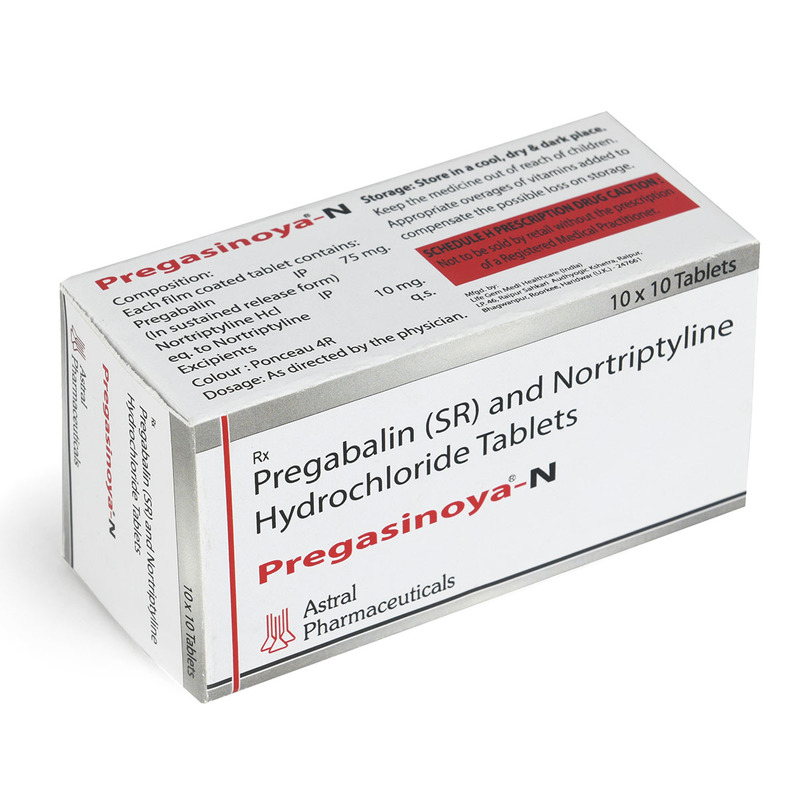 Pregasinoya-N is the combination of Pregabalin & Nortriptyline tablets. This medicine is very useful to treat metal mood, and other neuropathic pain. It should always be used under doctor’s instructions. 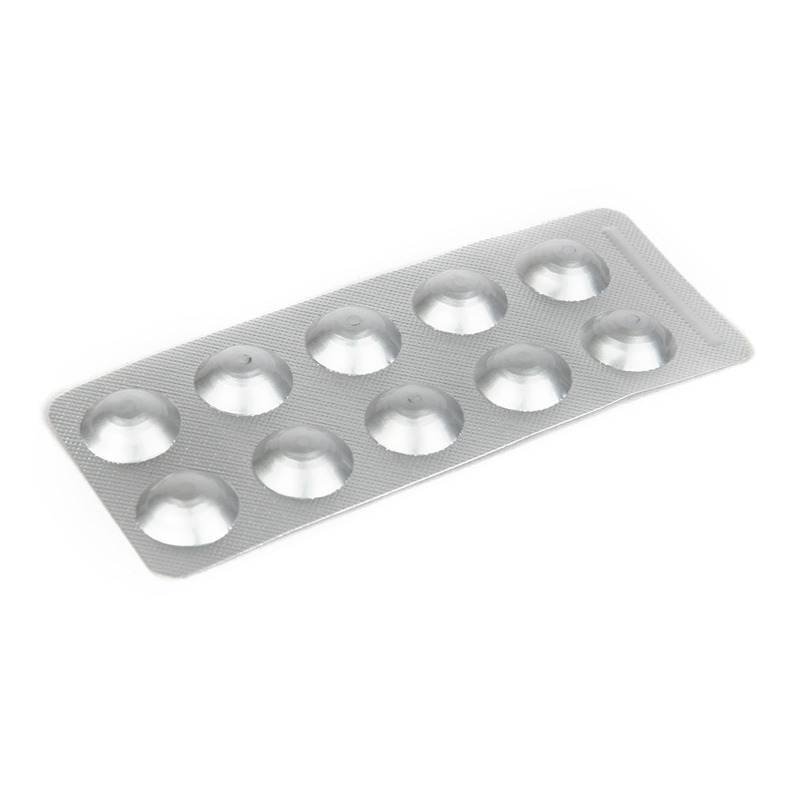 Alu-Alu Blister strip of 10 Tablets and such 10 strips are kept in a multicolor laminated nice box. This is widely used for the treatment of neuropathic pain. 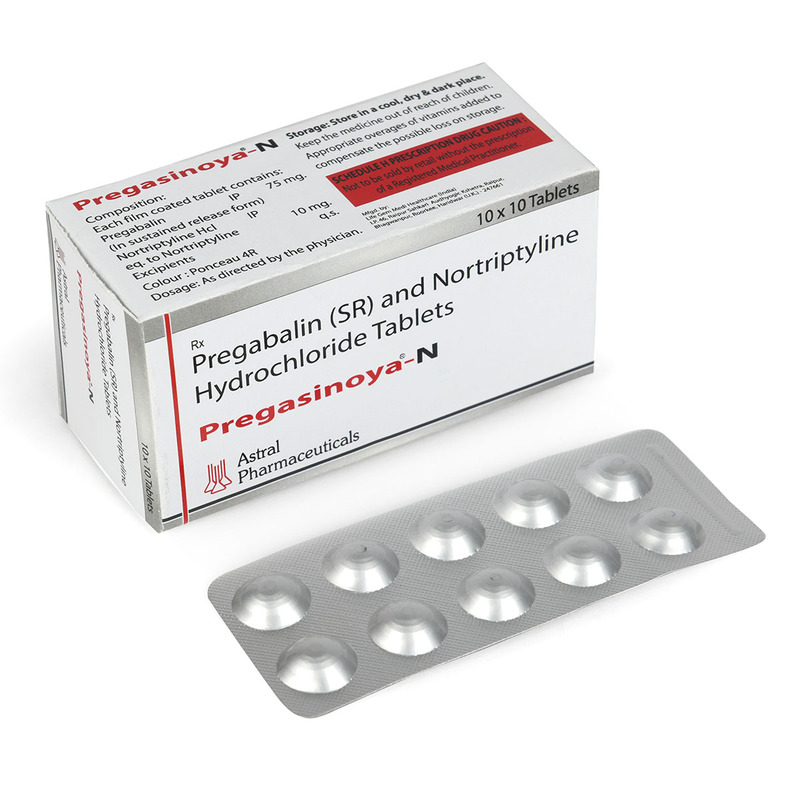 Pregasinoya-N is the combination of two medicines Pregabalin & Nortriptyline. This medicine acts on the brain to relieve the pain. This medicine should be taken after proper consultation of doctor. In any emergency doctor should be contacted immediately. Pregabalin is used to relieve pain. This pain is caused with nerve damage or because of diabetes, certain viral diseases, and fibromyalgia. Pregabalin is an alpha 2 delta ligand which decreases pain by modulating calcium channel activity of the nerve cells. This medication is used to treat mental/mood problems such as depression. It may help to improve mood and feelings of well-being. Nortriptyline is a tricyclic antidepressant which stop the movement of pain signals in the brain. Together, they relieve neuropathic pain (pain from damaged nerves).